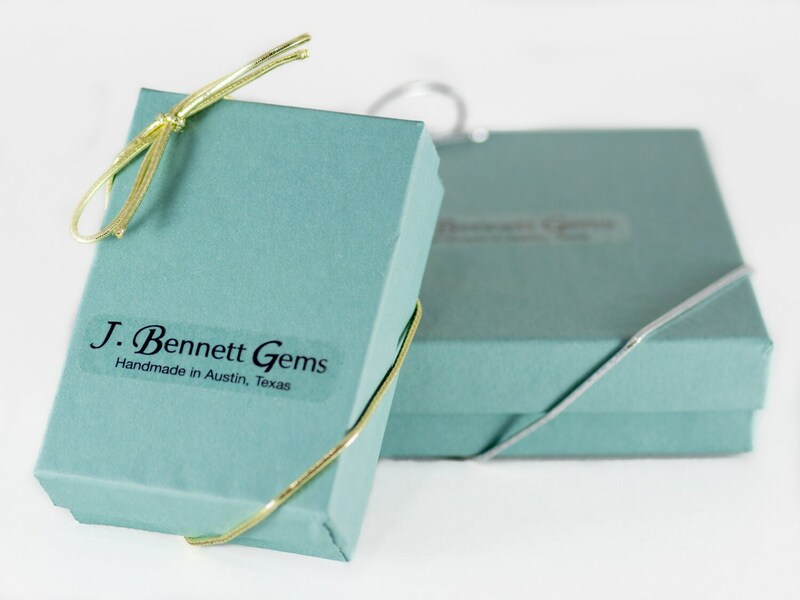 Timeless style is here! 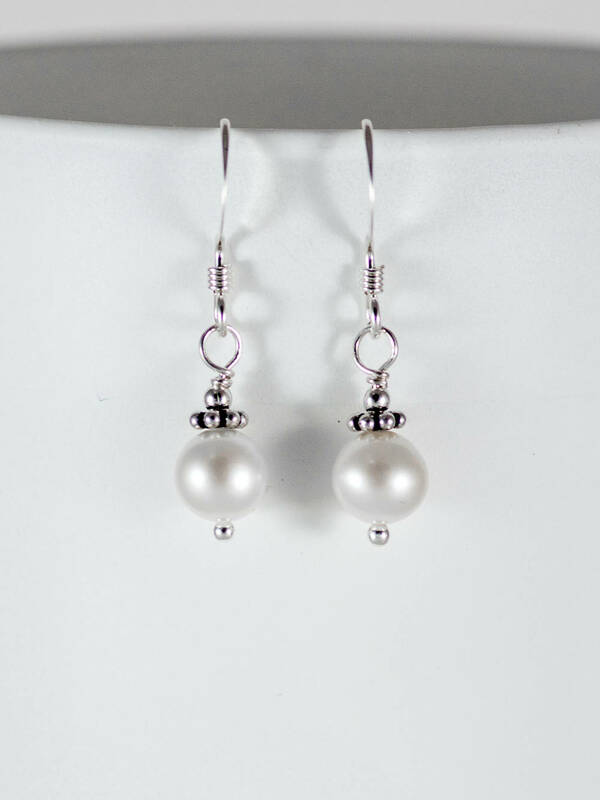 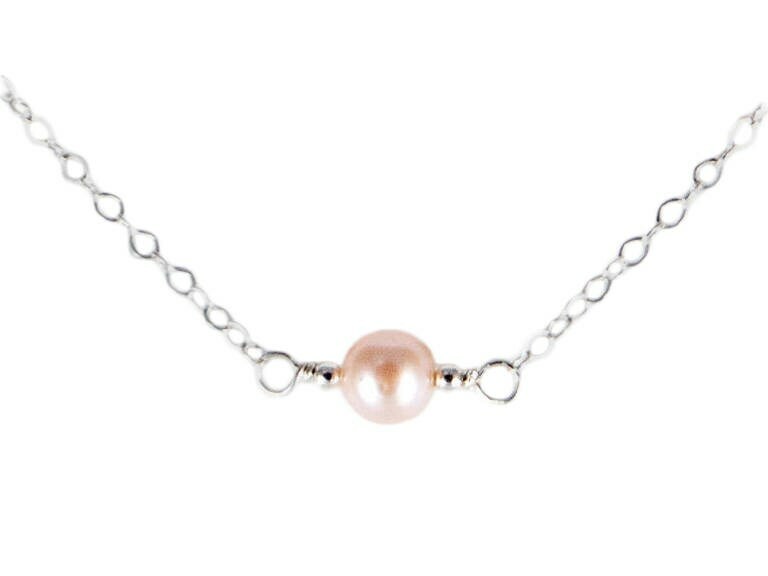 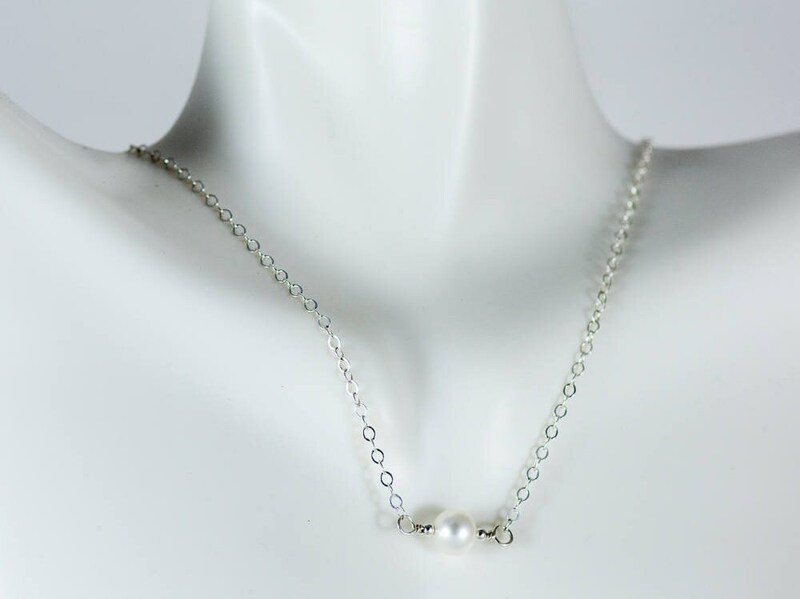 This dainty, fresh water pearl necklace is a simply lovely staple for any wardrobe. 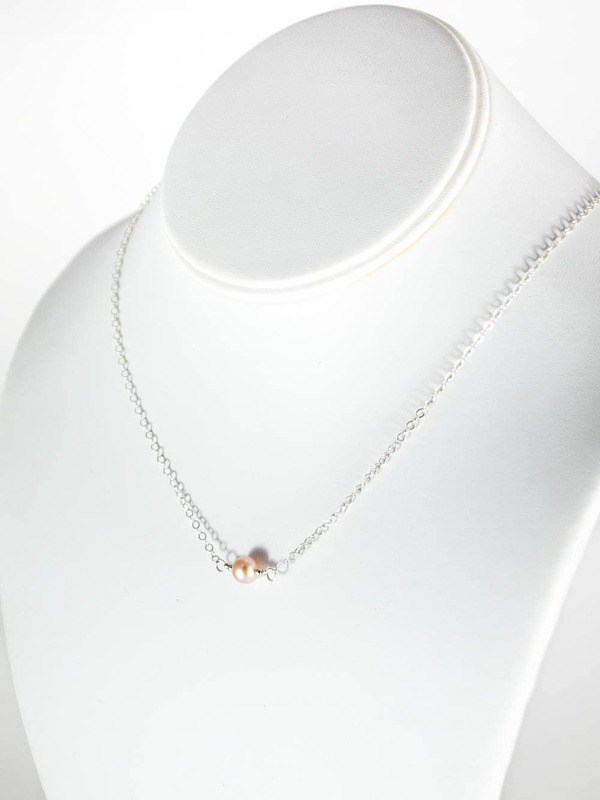 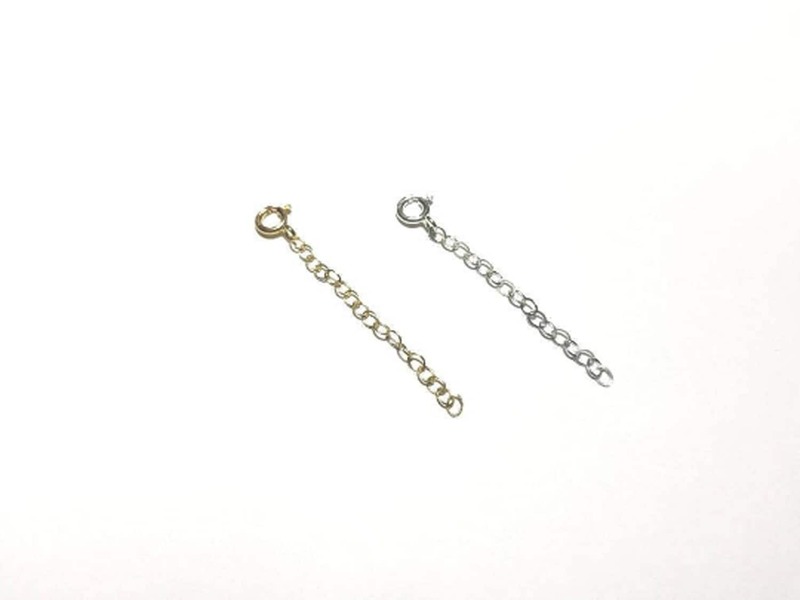 Choose sterling silver or 14k gold fill to go with this simple bead necklace and get just the look you want. 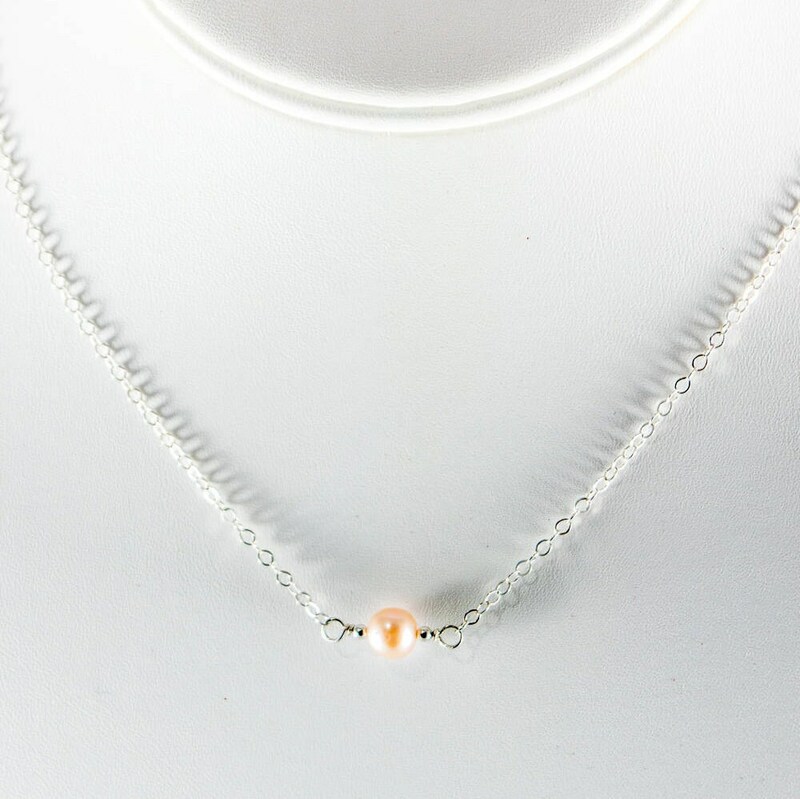 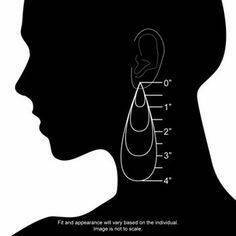 For dressing up or going casual, it’s a classic look your neck will love! 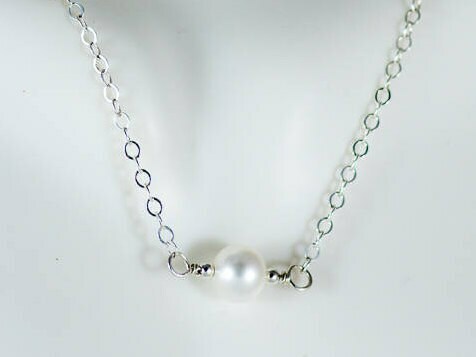 This necklace is a great gift for your girlfriend, good friends, best friends, bridal, bridesmaids, mother of the bride, sisters, mothers, birthday, graduation or for yourself.